A toddler, who went missing Friday night with a man known to him, has been found safe and unharmed, the Edmonton Police Service says. 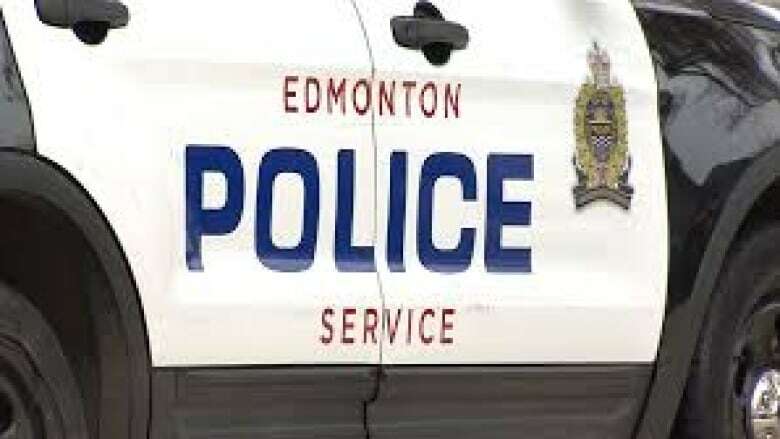 The two-year-old boy was found in west Edmonton on Saturday morning, police said in a news release. No other information was provided due to an ongoing investigation. Police had earlier asked for help from the public in finding the boy, who was last seen with the 42-year-old man at the MacEwan LRT station at 9 p.m. MT on Friday. The child left a home in the city's west end that morning with the man. In the Saturday morning release, EPS said there were concerns for the child's safety, though an Amber Alert was not issued.